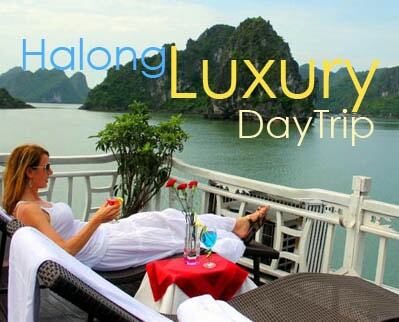 If you are on your first trip to Ho Chi Minh City in Vietnam and you are wondering whether there are any places to go, you won’t be dissatisfied with one of the most famous and attractive destinations which has become the iconic structure of Vietnam in general and of Ho Chi Minh City in particular. Here comes the Saigon Central Post Office! Saigon Central Post Office, in Vietnamese we call Bưu điện Trung tâm Sài Gòn, is located in the heart of Ho Chi Minh City – at number 2, Paris Commune Street, District 1 and nearly opposite Saigon Notre Dame Basilica, the city’s grand cathedral. Built around 1886 – 1891 when Vietnam was part of French Indochina and based on the design of Gustave Eiffel, a famous French architect, together with his collaborator Alfred Foulhoux, it is the largest post office in Vietnam and a must-go tourist attraction for centuries. 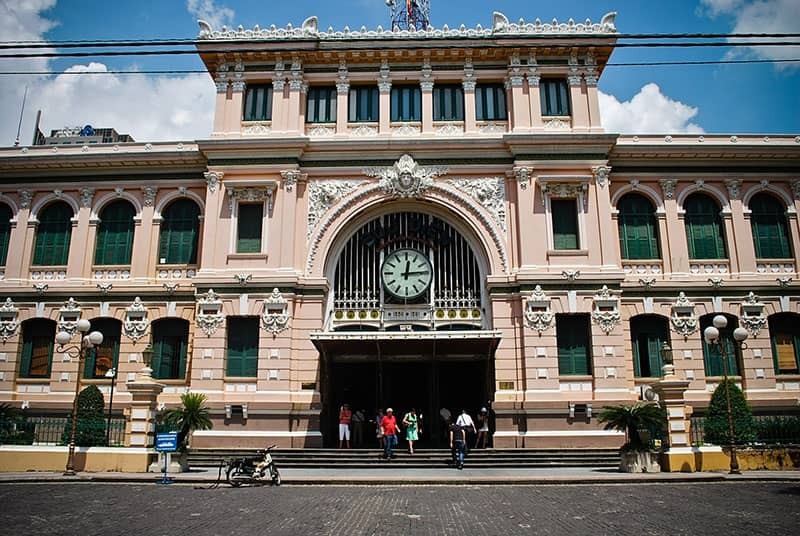 What makes it different from any other post offices is that Saigon Central Post Office is a combination, a mixture, of Gothic, Renaissance and French influences, which fascinates tourists by its typical colonial French features, from exterior to interior decorations. Standing in front of Saigon Central Post Office for the first time, visitors may feel that they’re brought back to 20th century railway station in Europe rather than a post office in an Asian country due to its glamorous design considering its arched windows creatively designed with engaged piers, green window shutters or the main entrance with intricate ironwork. The facade retaining cubic structure with the arches above the entrance has recorded the names and faces of the characters, representatives of French celebrities. Among these names is the President of the United States Benjamin Franklin, the Italian inventor Alessandro Volta, the British physicist Michael Faraday, French mathematician André-Marie Ampère, Gay Lussac, Oerstedt, Ohm, Arago, Galvani, Foucault, and Laplace. Together with the names and the faces, there are also some inscriptions, which he would like to dedicate these illustrious characters related to discoveries and advances in the field of electricity. 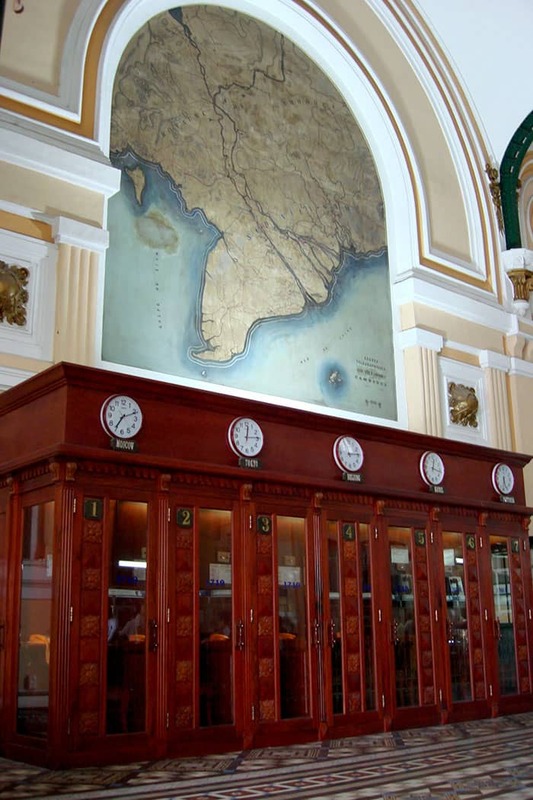 Walking inside the old Central Post Office Saigon, you cannot ignore your sight with the two maps hanging on two sides of the post office just after the post office was built. On the left hand, it is the map of Southern Vietnam and Cambodia titled Lignes telegraphiques du Sud Vietnam et Cambodge 1892, which translates to “Telegraphic lines of Southern Vietnam and Cambodia 1892”. The second map on the right side of the building is called Saigon et ses environs 1892 – Saigon and its surroundings 1892. The ceiling was designed with arc shape which was carried by two rows of steel pillars. This makes the building look grander and more stable. Moreover, the building looks just perfectly in harmony with the gorgeous outside, which helps it become one-of-a-kind structure to be existent until now. With the dramatic growth of the internet and the development of telecommunication, people nowadays are no longer used to using telegraph or letters. 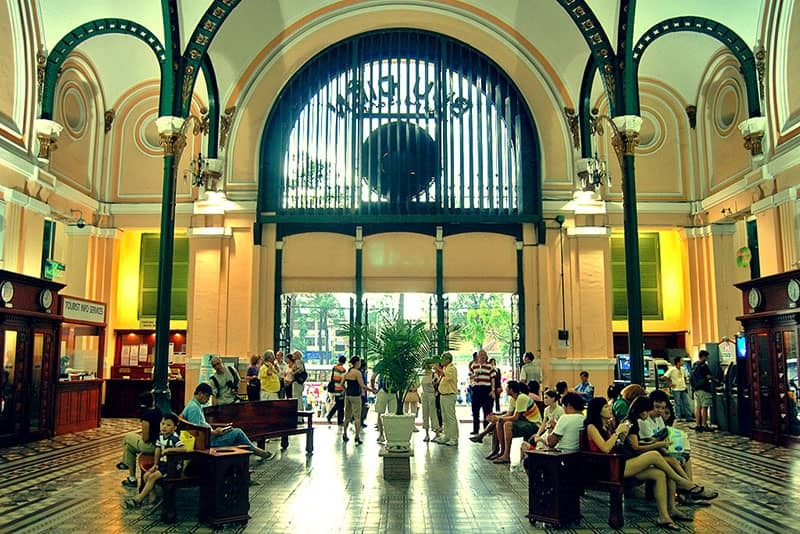 However, those traditional activities are still processed inside the old central post office Ho Chi Minh City. You can send letters and parcels as long as you keep it until you’re at the counter without wrapping them. Besides, you can change money, buy stamps and books, and browse a good selection of collector coin and stamps sets. What’s more, there are some working phone booths which are set two sides of the building near the entrance for those who still need to make a call inside Vietnam or overseas. What else? Souvenirs stalls stand either side selling the usual memorabilia, including a large selection of fictional “Tintin in Vietnam” covers. Only with some pieces of information cannot fully describe how extraordinary Saigon Central Post Office is and has been. Through the time, it has proved to be one of the architectural works attracting the most number of tourists in Ho Chi Minh City tourism. What about you? 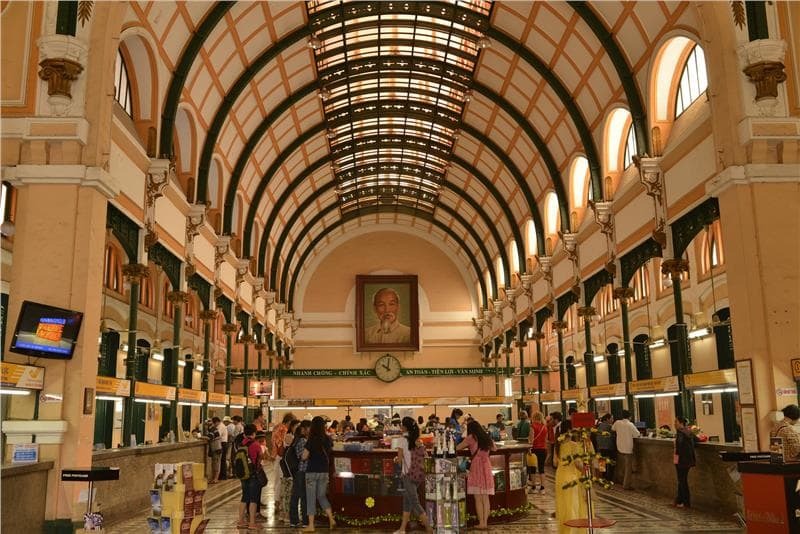 Find out where it is and make a tour to Saigon Central Post Office. You will want to send some postcard to your friends and family home. The old Saigon post office opens from 8.00 AM to 5:30 PM and starts to serve anyone who plans to post letters or parcels as well as make a telegraph call. For sightseeing, however, the building may be accessible until later in the day. Another amazing thing is that you can get inside the post office without having to pay fee for the visit.